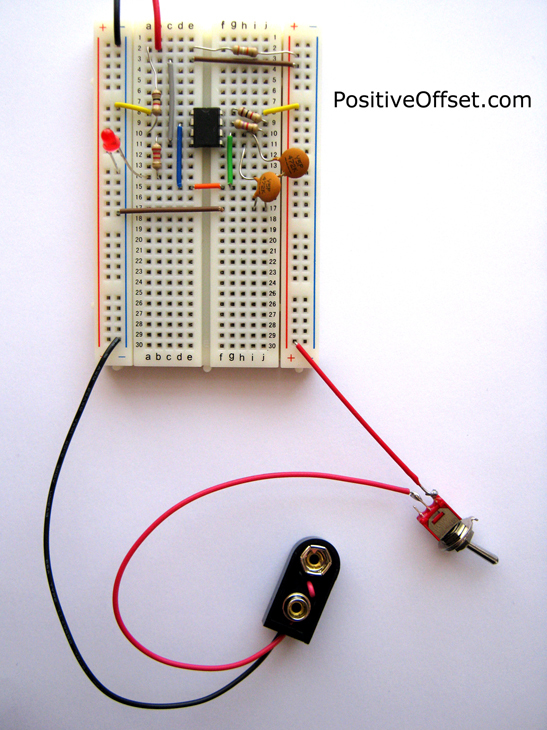 My daughter learned how to build a Hulda Clark Zapper using a no-solder breadboard kit when she was 7 years old. The Hulda Clark Zapper has been such an indispensable part of our life. My husband and I have been zapping since 1997. Our daughter doesn’t know life without it. Even our pets get the benefits of zapping. The use of frequency for therapeutic purposes has been around for a very long time. Nikola Tesla began the study of diathermy back in the early 1900s. Georges Lakhovsky, Royal Rife, and a number of scientists, including Hulda Clark, followed in his footsteps to further this research. Some even say that the ancient Baghdad Batteries and the Ark of the Covenant were early explorations into frequency therapy. Today’s scientists are slowly catching up to this age-old technology. Being one of the very few companies in the world that makes Hulda Clark Zappers, we want to make sure that the technology gets passed on to future generations. What’s wonderful is that building a zapper has sparked our daughter’s interest in electronics, so that now she is learning to build other simple circuits. Here’s a video of her building an electronic cricket that she used to play a trick on me. Learn how to make a Hulda Clark Zapper, then teach it to your kids. It has made us healthier, smarter and happier. I wish the same to you.